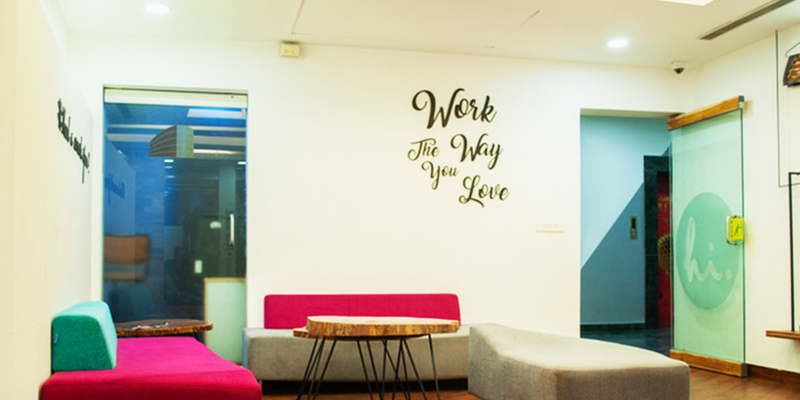 Known as the financially and technology hub, Gurugram has made us re-imagine everything about work culture and growth. Our center at Gurugram is near to Huda City Center metro station. 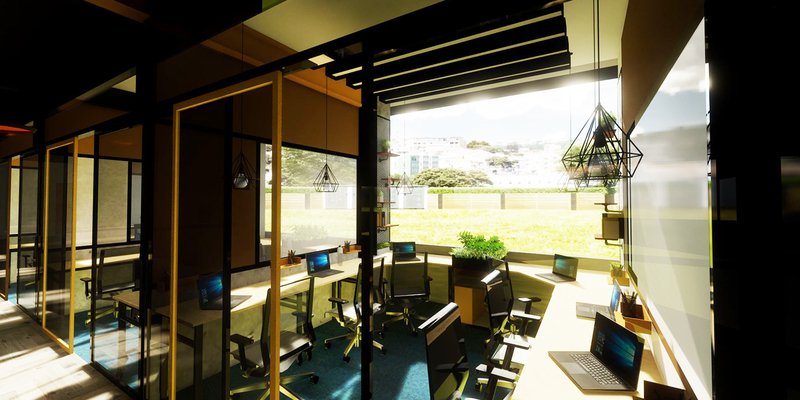 With beautiful walls and quirky furniture, our center is a reflection of fast moving lifestyle, open and creative work culture that the city boasts of!